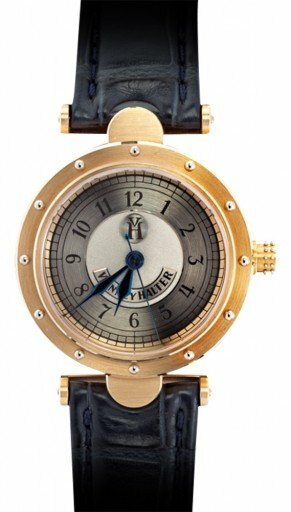 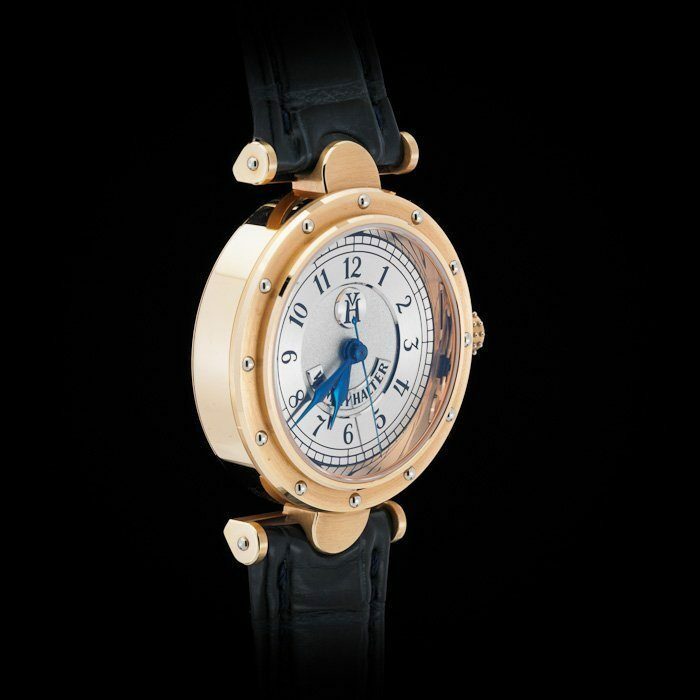 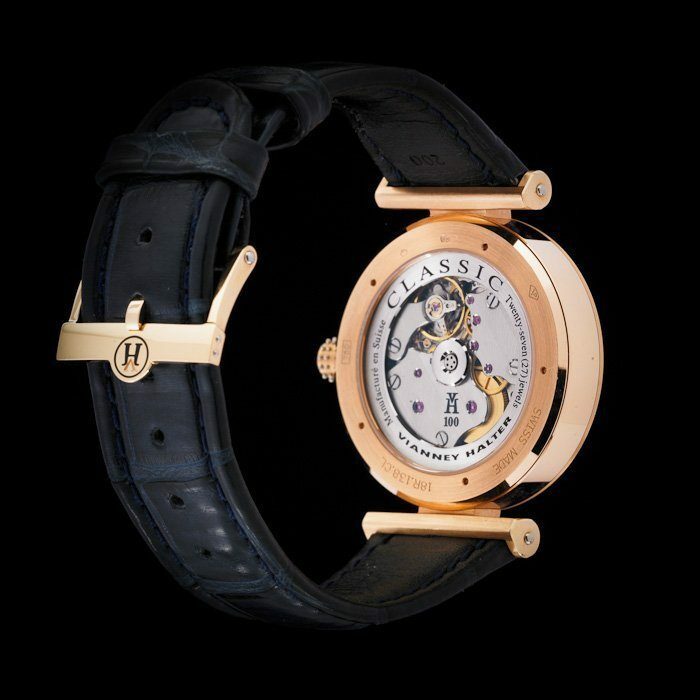 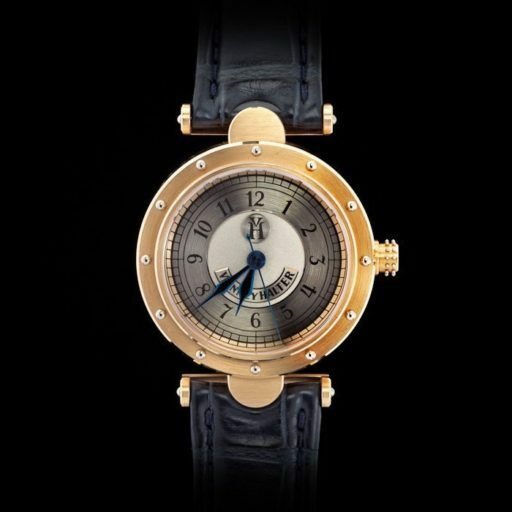 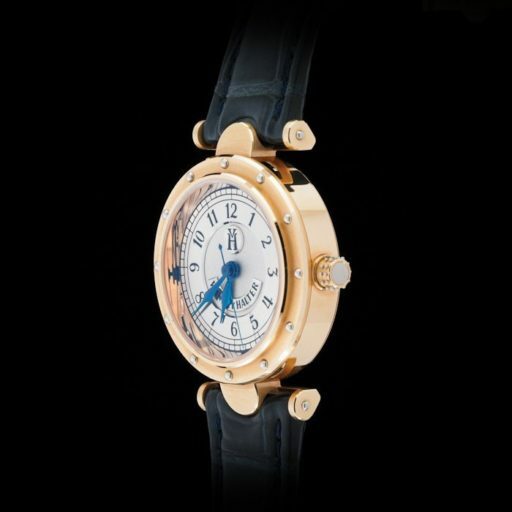 Vianney Halter “Classics” 18k Rose Gold Automatic Wristwatch with Sleep Centre Seconds. 18k white gold Vianney Halter buckle, case, dial and movement signed 36 mm. diam.